OAKLAND, Calif. (KGO) -- An East Bay neighborhood is apparently the place to be - it won the honor of hottest neighborhood in America. Oakland's Bushrod neighborhood rests between Temescal and South Berkeley. 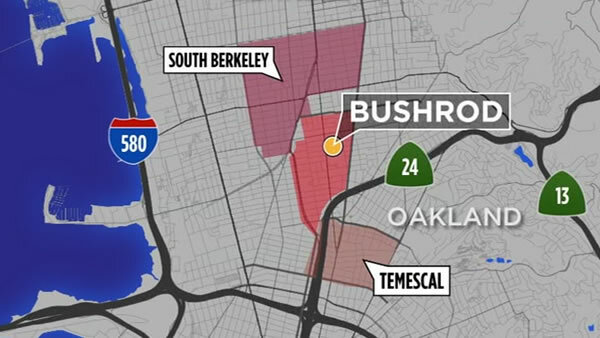 The Redfin Real Estate Company named Bushrod the hottest neighborhood, in part because it's close to popular restaurants and both the Ashby and Rockridge BART stations. Bushrod's popularity is growing. Recently, a two-bedroom home sold for $200,000 over list price. Click here to see Redfin's full list of hottest neighborhoods.